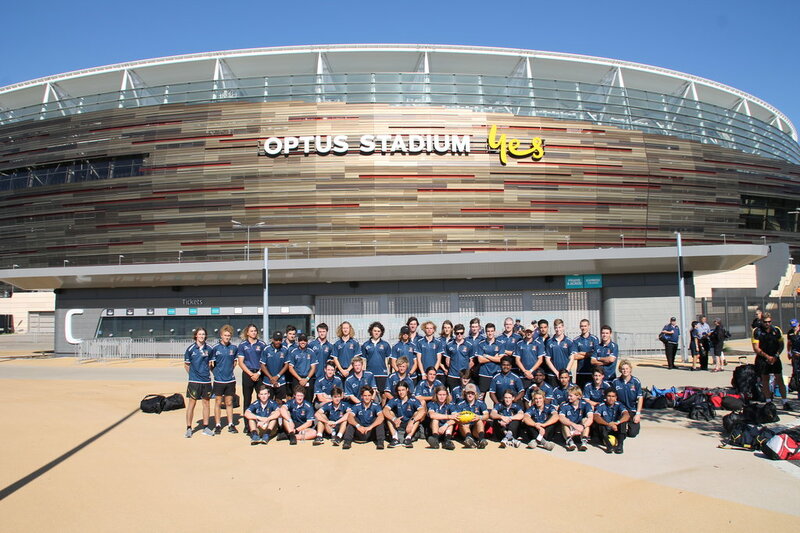 With the support of the CBH Group, the WACFL has successfully run the Country Colts program for 18 years, offering the best young country footballers an opportunity to display their skills in a high performance environment. The Colts programs varies year to year, but can include camps, trips and matches against some of the best metro talent to give the our country players an opportunity to excel at a higher level. The curtain raiser will be the first leg of three events for the country colts with the Landmark Carnival and a regular match against the amateur colts on the cards for later in the year. In recent years we've seen a number of the top players move into the wafl competition and Georgiades is hoping to use the curtain raiser as the final chance to get one or two more country boys in the State 18s program. The program is essential part of the talent pathway for country colts and wouldn't be possible without the support of the CBH Group."